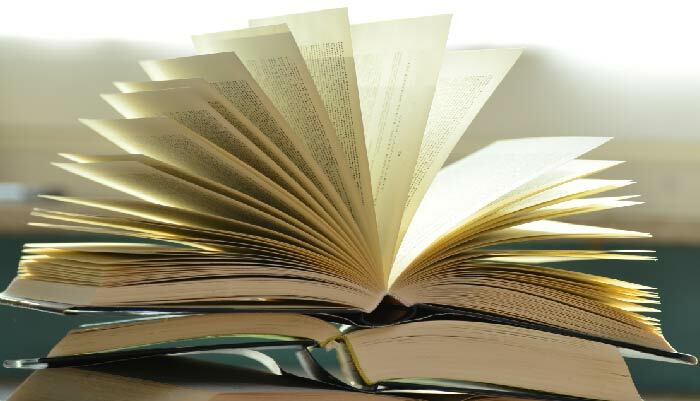 Readers, you could take this category in literally hundreds of directions, depending on whether you choose National Book or Pulitzer, and which category of award winner—fiction, nonfiction, poetry, young people’s literature … the options go on and on. 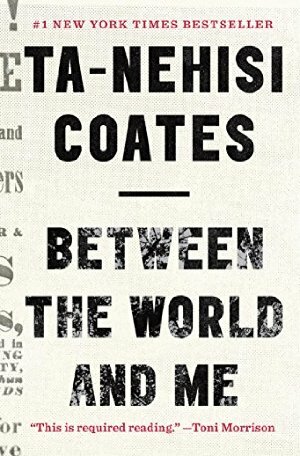 You could choose a book that won the award this fall, or fifty years ago; one that many fellow readers are discussing right now, or one that changed the way readers thought about literature in the past. 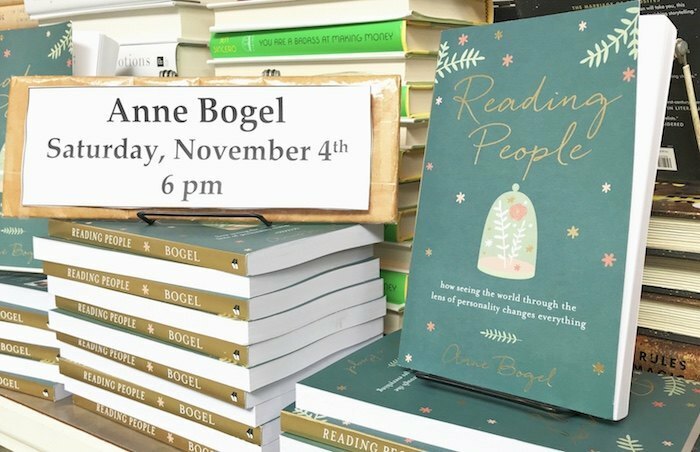 This category provides a shortcut for readers wishing to choose to read books that will endure—books that make you think, that have staying power, that readers will still be reading and discussing in ten years, or thirty, or a hundred. 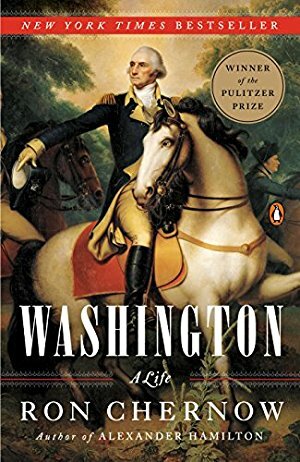 There are exceptions throughout the years, sure, but a book found worthy of a Pulitzer or National Book Award is seldom forgotten, even decades later. Today I’m sharing ten titles that won each award. Some are personal favorites, some are on my To Be Read list. I can’t wait to hear your thoughts on these titles and what you are reading for this category in comments. What are YOU reading for this category? P.S. The 2018 Reading Challenge is hitting the blog next week! To be notified when it drops, sign up for newsletter updates here. 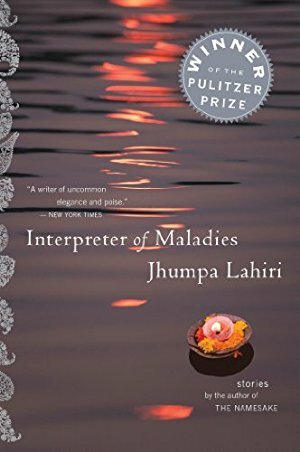 I read Interpreter of Maladies for this challenge and I loved it so much I picked up Namesake, also by Jhumpa Lahiri, though I haven’t cracked the spine on that one. 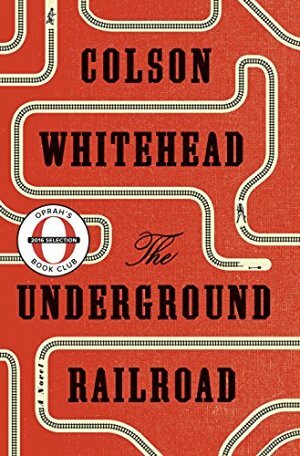 I also read Colson Whitehead’s The Underground Railroad (which won the Pulitzer this year, as well as the National Book Award) and was blown away. I will say with The Underground Railroad, you have to be ready to suspend your disbelief. If you’re looking for a literal interpretation of the railroad, you’ll be disappointed. I made the mistake of reading Lincoln in the Bardo because it won the Man Booker prize. NOT for me. 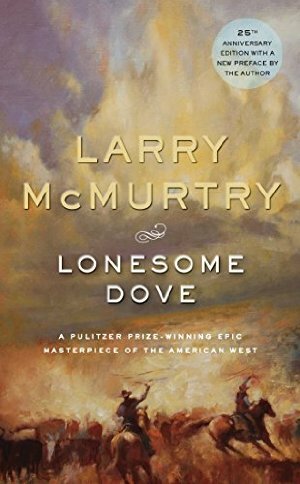 I read Lonesome Dove earlier this year, thanks to your recommendation. I’m a lifelong reader so this next statement carries a bit of weight–best book I’ve ever read. Ever. I’m not a western fan and it may be the only western I ever read but there are just no good words to describe it. The only way to describe it is just exquisite. I’ve recommended it to so many people. Thank you for this comment. This is kinda me, but now I am tempted. I just finished reading this for the third time and oh my goodness, SO GOOD!!! I’ve never read another western but this is amazing. I think it’s mostly the characters for me; they’re so complex and flawed and real. I need to take the plunge and start this one. It’s just so long…not that I have any fear of long books, it’s just that I have a pile from the library sitting on my dresser that I need to get through before I can invest weeks in a single book. I have this on my list and am wondering if the Audible version is good, or if I should read it on the page. I’ve really been getting into audiobooks this year. 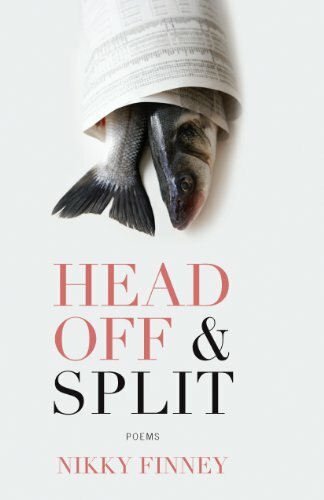 Has anyone tried the audiobook, and have some insight? 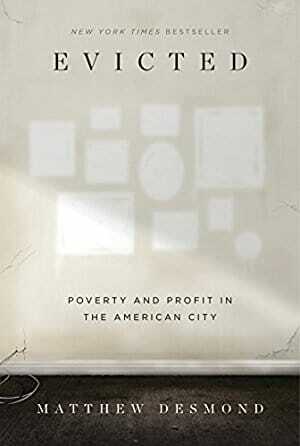 I just finished Empire falls by Richard Russo (2002 Pulitzer Prize winner). I read Olive Kitteridge for this category. I didn’t love My Name is Lucy Barton so I was hesitant going in, but ended up loving it. Lots of sentences I wanted to underline! I read The Roundhouse by Louise Erdrich for this category. Difficult subject, and really makes one think about plight of the indigenous people on the reservations today. I just want to recommend Sing, Unburied, Sing by Jesmyn Ward. 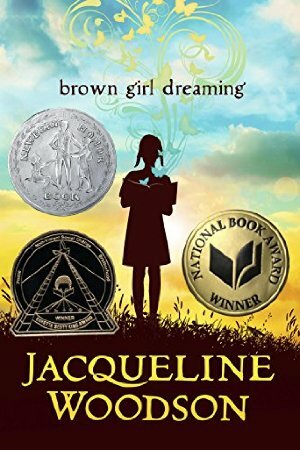 The audiobook of this title is so haunting and beautiful. This is easily my favorite read of the year. 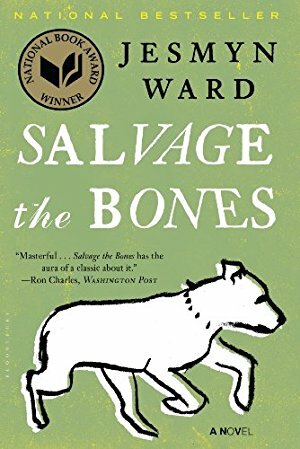 Ward turns very difficult, complex themes into poetry in novel form. I read Olive Kitteridge by Elizabeth Strout (2009 Pulitzer), The Underground Railroad by Colson Whitehead (2017 Pulitzer, 2016 National Book), and The Hours by Michael Cunningham (1999 Pulitzer). Didn’t necessarily mean to read 3 Pulitzers, but really enjoyed all 3, especially The Underground Railroad. 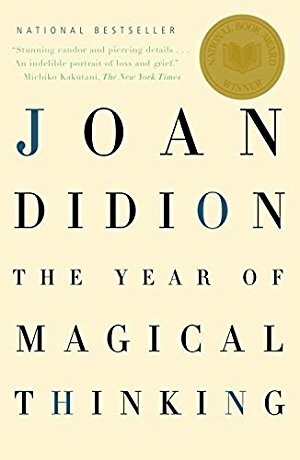 And I’m waiting on Joan Didion’s The Year of Magical Thinking to become available at the library. It’s nice to go back and read some of the older winners! I’ve started The Worst Hard Time by Timothy Egan, National Book Award 2006. My dad remembers the Great Dust Storm of April 14, 1935, when he was a little boy in the Texas Panhandle. 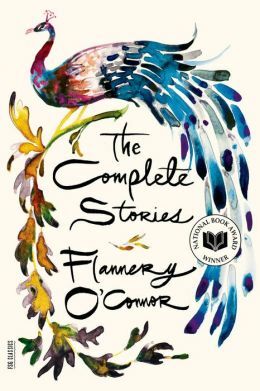 I’ve read some Flannery O’Connor and I appreciate her stories, but I don’t love them. But the cover of that book! If anyone is considering listening to the audio version of The Shipping News, beware! I unknowingly listened to a condensed version of the story. I don’t even know why they made condensed audio versions of novels; just read the full book already! (Also, the narrator was terrible.) Once I realized that the version I had listened to was condensed the choppiness of the story made so much more sense. Now I need to pick up a hard copy so that I can fill in the gaps. 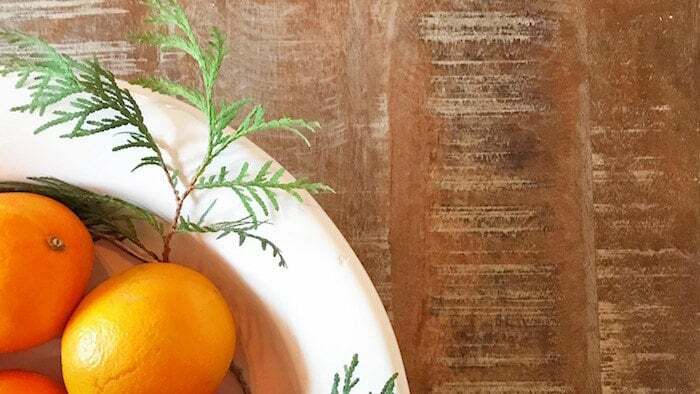 There are so many great choices on this list! The one I picked isn’t on it. I selected William Finnegan’s Barbarian Days:A Surfing Life for this category. I knew nothing of surfing or the author, and while it was a longer read, it was very good and very worth the time. For me, it was very nostalgic of that time and it brought back good memories. 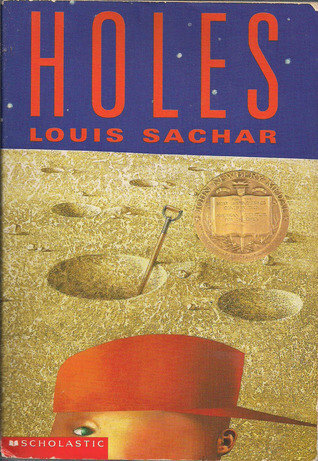 I’ve read Holes by Louis Sanchar. It’s a delightful book that I would recommend to everyone. 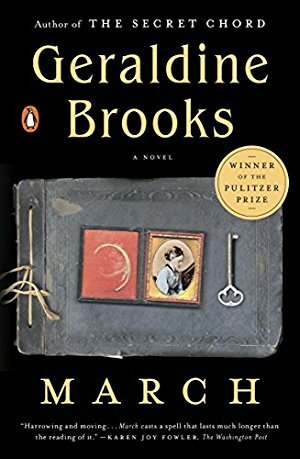 I really want to read March by Geraldine Brooks. I loved reading Little Woman and I hadn’t thought that there were spin off books. Well, I’ve read Miss Rumphius and Dr Desoto several dozen times each this year. Does that count? I would add The Good Earth by Pearl Buck, To Kill A Mockingbird, and All The Light You Cannot See to my list of favorites. I read Salvage the Bones. It is a story that sticks with you. I have to admit that I have tried Beloved several times and just can’t make it past the first 20 pages. 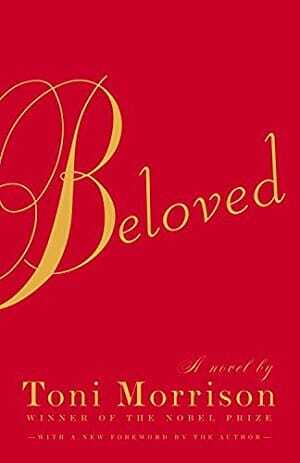 Beloved remains my favorite book, and it is one that I come back to for comfort when life gets too hard. 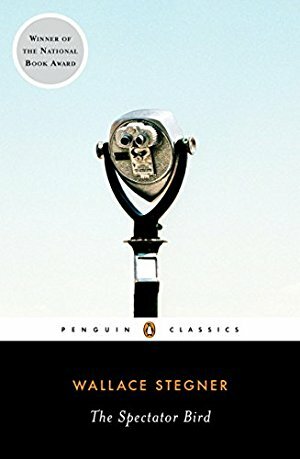 I first read it almost 20 years ago in a philosophy of literature class during my first year of college. I am so thankful I read it in that setting because I was guided through the book instead of trying to make my own way through it. It is haunting and beautiful and alive to me. There are so many good books on this list, both that I have read and that I want to read, but seeing Beloved at the top made my literary heart leap! I read Gilead by Marilynne Robinson and it was absolutely beautiful. It was a slow, thoughtful kind of read that I know I’ll want to go back to again and again. I can’t wait to read her other books. 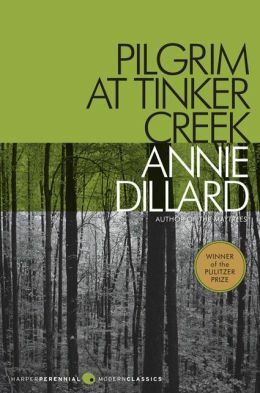 Gilead won the Pulitzer in 2005. I read “The Caine Mutiny” by Herman Wouk several months ago for this category. I’m a big fan of Wouk’s WW II pair (“Winds of War” and “War and Remembrance”), so I wanted to tackle this modern classic, which won the Pulitzer Prize in 1952. 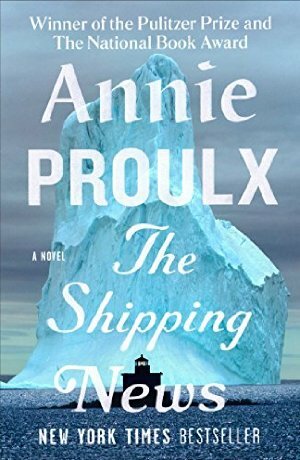 I agree with someone above — it’s great to read older prize-winning books. Especially ones that have stood the test of time and become part of a cultural canon, yet are very readable by today’s standards. Since then, I’ve also read “The Underground Railroad”. I think both books are worthwhile reads, with profound messages around big themes including the law, ethics and identity. I read March (in March!) for this category, and its staying power has been surprising. I think about the atmosphere and characters so often. 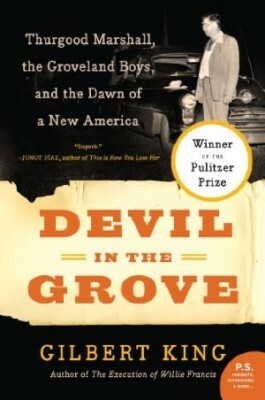 Also, I read it after finishing Gone with the Wind, which was a really interesting contrast! I’m not doing the challenge, but I am reading All the King’s Men, which won the Pulitzer! I really liked March. My best friend the English professor sent me a signed copy one year. I think it started my serious love for Geraldine Brooks. She also sent me The Shipping News, but I couldn’t get into it. I’m also interested to see what you do with Salvage the Bones. I actually stopped reading it pretty far in, about halfway, because the HSP in me just couldn’t take it anymore. 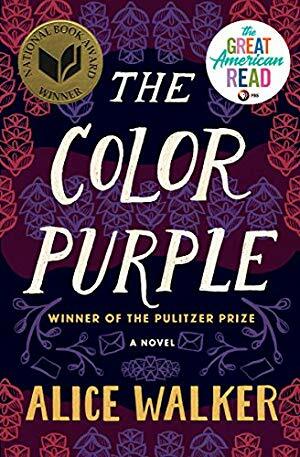 I read The Color Purple by Alice Walker for this category and really enjoyed it. I love epistolary novels and had no idea this was one. I then promptly watched the movie to compare.